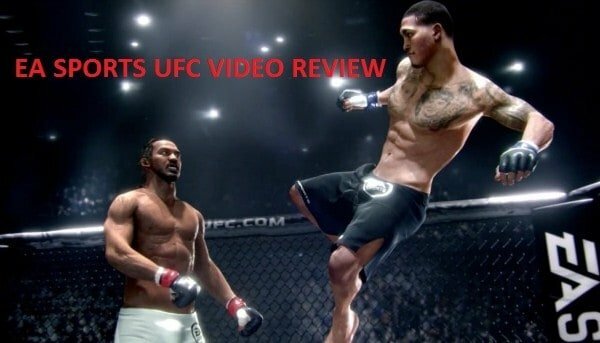 Check out the official MMANUTS EA Sports UFC video review for XBOX one and PS4 below. We have spent countless hours on the game and give our take on whats good, whats wood, and what you can expect once you pick up your copy of the game. 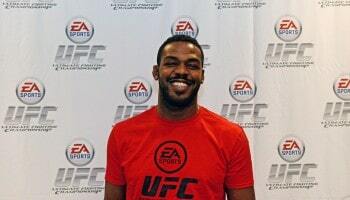 If you are interested in playing us online, drop us a message….